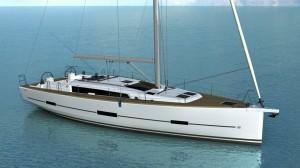 Catamaran Lagoon 50 build in 2018! 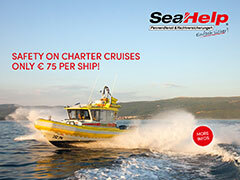 with Skipper or bareboat for hire in Greece/Athens, Lavrion, Skiathos, Kos, Rhodes, Lefkas & Corfu! 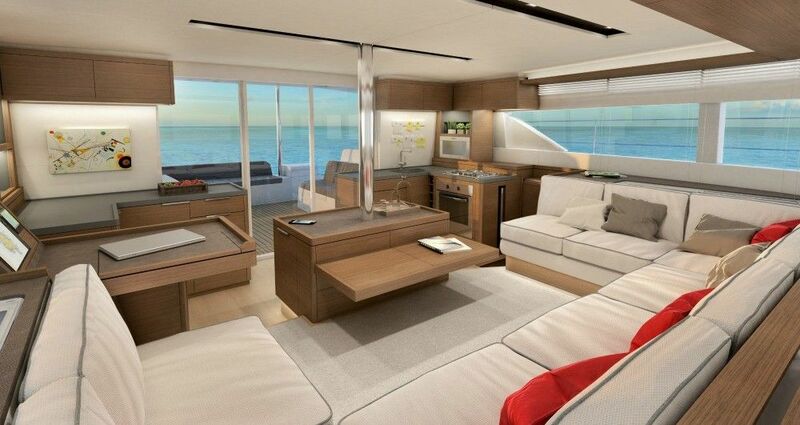 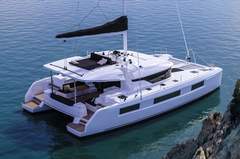 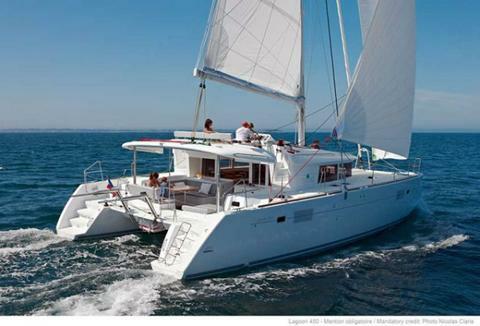 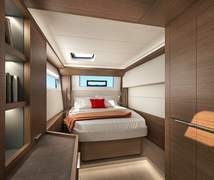 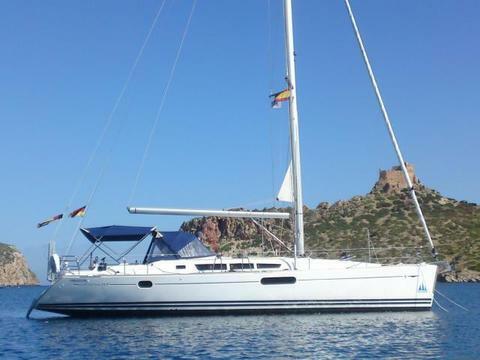 The catamaran has 6 double cabins + 2 single cabins for up to 12 guests on board. 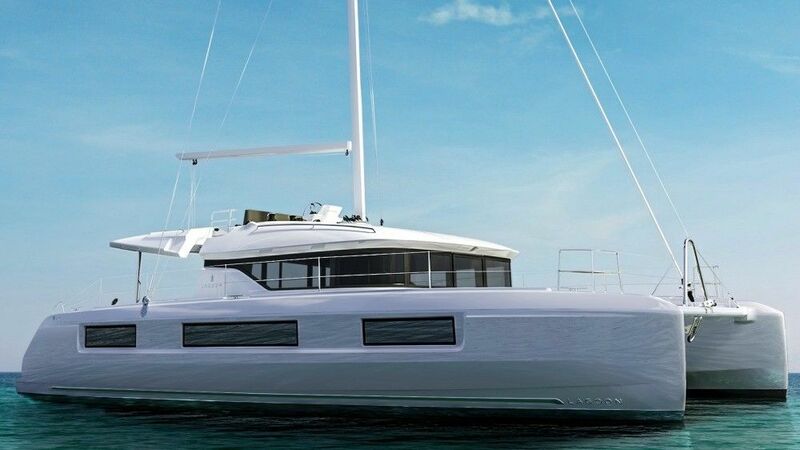 Boat data NEW Lagoon 50 Build 2018!